There are many services advertising on the internet. Congratulations! Now you're able to book a taxi transfer in St Petersburg and get the best service by English-Speaking drivers. Fixed rates, charges per car. Different payment options and flexibility. Locally owned and managed taxi company. 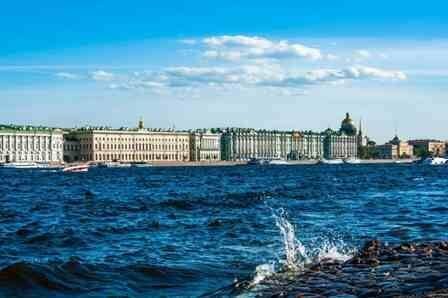 Visit Saint Petersburg and travel with the best!